The trust worthy name Freelander 2 has now an extra pinch of the subcontinent. Consumers demand has grown for the automobile and the sector has also gone on fire. The Smoking SUV has a large sector and car collectors who love to off road demands high. As the demand is high auto majors push themselves to provide consumers the best of the best. 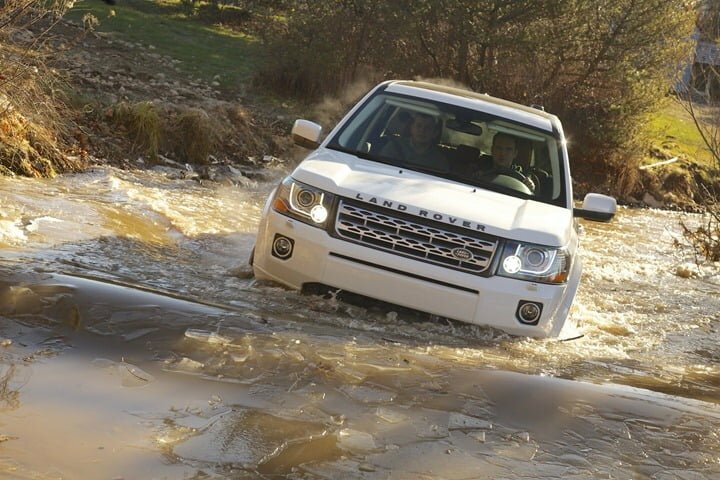 Land Rover offers Indian customers a changed and well updated all new Land Rover Freelander 2. Freelander 2 India made model makes people stick to its charm and elegance is now locally built in India. The Indian contexted SUV has much of premium look and feel for consumers. The demand is increasing especially for the Freelander 2 SUV which has been built in Pune. The Indian touch includes better comfort, convenience and driving pleasure. The interiors are also best in class attention seeker. The cushioned seats with the camel brown hue attracts a lot among other interior attractions. Mr. Rohit Suri, Vice President, and Jaguar Land Rover India said “The Freelander 2 has proved to be extremely popular with Indian customers and this new model brings a more premium look and feel to the overall driving experience. This is another step forward for the Freelander 2, where outstanding standard equipment levels, superb design, safety and all-terrain capability continue to set the standards in this class”. We can say that the oozing affect of the most capable SUV’s of the subcontinent is increased a lot since it is locally built. The pricing bracket has been decided for the Freelander 2 and the SUV is available in two different variants- 2.2 liter diesel TD4 SE (150 PS) priced at 38.67 Lakhs and 2.2. Liter diesel SD4 HSE (190 PS) priced at 43.92 Lakhs. The SUV comprises of everything one looks for. 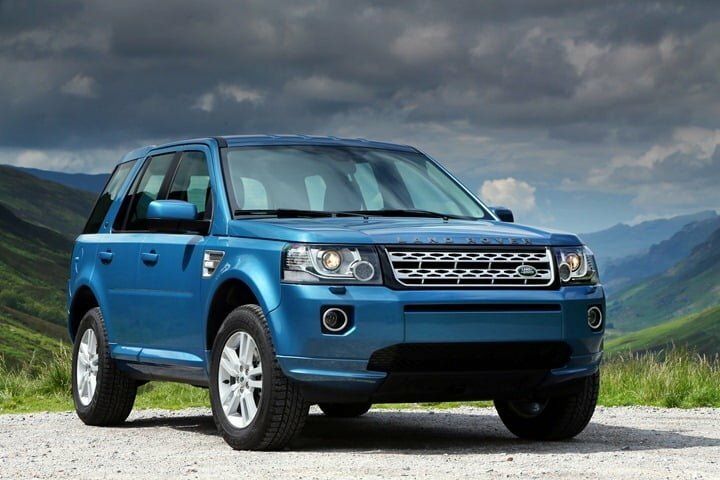 We say that all the stars are now for India and Indian built Freelander 2. The TD4 150 PS model of Freelander 2 is powered by a 4 cylinder turbo-diesel CRDI engine which produces a peak power of 140 PS and a peak torque of 420 Nm. It can reach a top speed of 181 KMPH and can do a 0 to 100 KMPH sprint in 11.2 seconds. The higher tuned SD4 engine has same displacement engine tuned to 190 PS of peak power with same torque rating of 420 Nm. It can reach a top speed of 190 KMPH. It can reach from stand still to 100 KMPH in just 9.5 seconds. Both of these variants come with a 6 speed automatic gearbox and a full time 4 wheel drive with rear axle differential system. The power steering is hydraulic with all 4 disk brakes to give the required stopping force. It comes loaded with high safety features like Anti-lock Braking System (ABS), Electronic Traction Control (ETC), Electronic Brake-force Distribution (EBD), Cornering Brake Control (CBC), Emergency Brake Assist (EBA), Dynamic Stability Control (DSC), Roll Stability Control (RSC) and Engine Drag Control. Also read- Jaguar Land Rover To Manufacture Cars From Scratch In India– Budget Effect? and Land Rover Compact SUV Below Evoque Under Development.